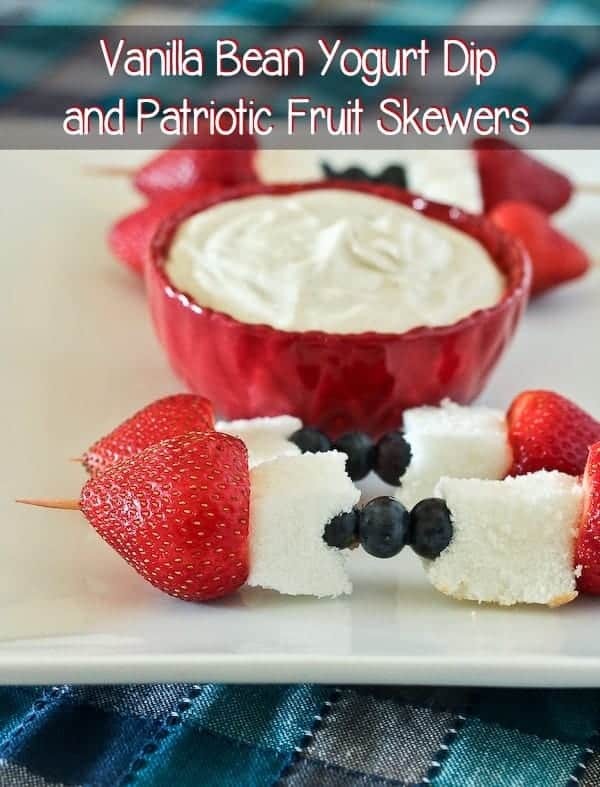 These red, white and blue patriotic fruit skewers are perfect with this flavorful and light vanilla bean yogurt dip. 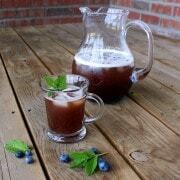 Perfect for a 4th of July picnic! But really….can you believe it?!? As usual, I’m working at the hospital on the actual holiday. I swear, I do it every year. Speaking of things I can’t believe, I’ve been working as a physical therapist for five years now. Time flies when you’re having fun! So although I’ll be at work on the 4th, I’m sure I’ll be whipping up batches of this vanilla bean yogurt dip all summer long and dipping anything I can find into it. You all know my long standing obsession with vanilla beans — those little black dots of love make everything they touch so much better. They lend great flavor to this dip which is simply delicious and perfect for dipping fruit and cake into. I went fairly light on the sugar in this dip because I wanted to preserve the tanginess of the yogurt which is a good contrast to the sweet fruit and angel food cake. If you taste it and it seems too tart for you, feel free to add in a little more sugar. While we’re talking about sugar, I used brown sugar in this yogurt dip because I love the flavor it adds to yogurt but if you want a bright white dip, feel free to use granulated sugar or powdered sugar in place of the brown sugar. In a large bowl, use an electric mixer and beat the cream cheese on medium speed until smooth. Add yogurt, brown sugar, vanilla bean scrapings, and vanilla extract. Beat on medium speed until combined and smooth, scraping down sides as needed. For the skewers, skewer your strawberries, blueberries and white angel food, alternating colors. Serve immediately. If desired, prepare yogurt dip ahead and store covered in the fridge, but the rest should be prepared immediately prior to serving. note: I like my dip slightly tangy, but feel free to add more sugar to taste. note: feel free to substitute and blue and red berries you like — raspberries, blackberries and watermelon are great options. Verdict: This stuff was so good! I might have even just spread it on a slice of angel food cake because I couldn’t be bothered with dipping. 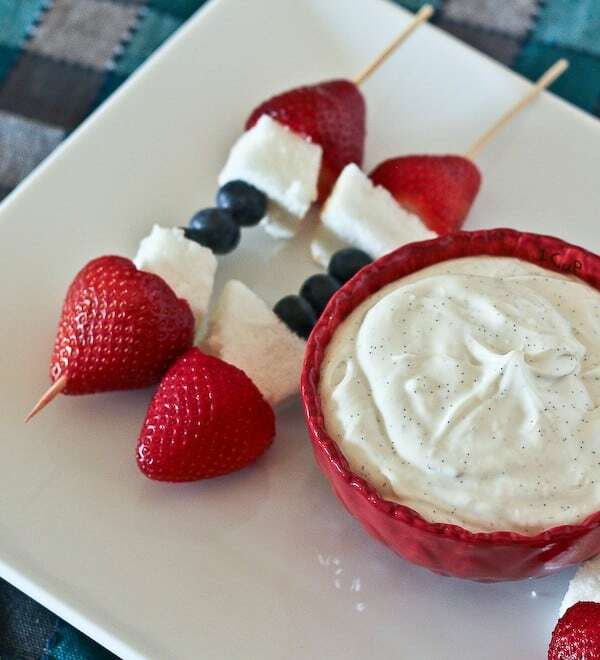 Husband’s take: Ben, E and N all loved this vanilla yogurt dip…and kids love to dip things so it is really a fun treat for kids. 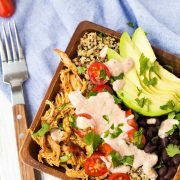 Craving more delightful dips? 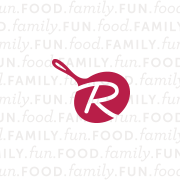 Try raspberry cheesecake yogurt dip, pumpkin pie dip (great any time of the year! ), peanut butter cream cheese dip, cookie dough dip from How Sweet It Is (this dip is one of my faves! ), or S’more Dip from Bakeaholic Mama. These look so refreshing and a perfect party dip! Seriously – how is it already the 4th of July next week!?! These look so good…I have a vanilla bean from my BlogHer swag that I’ve been meaning to use up!! These are super cute, Rachel!! LOVE!! And how easy for a fun and healthy snack. I just wrote the exact same sentence about “Can you believe…” in a blog post for tomorrow, but it is just so true! Where does the time go?! I love love love these skewers! What a fun and festive recipe that is still light! Perfect for bikini season! Congrats on 5 years – that’s so great! Time just flies by, doesn’t it? how fun are these!!! I need to start getting my Fourth menu ready!! And since I’ve got a kid that is all over the place these seem like the perfect, easy, yummy thing to make! I can’t believe it’s the 4th already either. It was just January, wasn’t it? 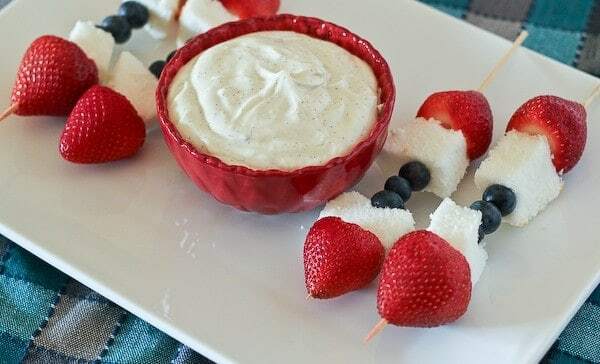 I love the dip and those strawberry skewers would put me in the holiday mood. Sorry you have to work! Love the little specks of vanilla bean in the dip! Delicious! These fruit skewers are too fun!! 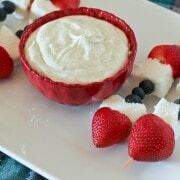 And love the pairing with the vanilla bean yogurt dip! So perfect for Fourth of July parties. ohmygoodness! the vanilla bean specks..its loaded! We would love this, my kids would probably eat it with a spoon! Congrats on 5 years!! That’s amazing! I’m dying over those perfect little vanilla bean specks! You’re right–there is no substitute. I want to faceplant into that dip. These are getting me excited for Fourth of July — one of my favorite holidays of the year!! Adorable. Love the red, white and blue! These are too cute! This is the perfect dip for the 4th! Especially with those skewers! Pinned! This must fall into the “cutest little desserts” ever category. Oh my, the little black dots in vanilla bean anything absolutely makes me weak in the knees! Yum. And I’ve been a big fan of fruit skewers for a long time but have never thought to put the angel food cake right onto the skewer. Adorable! Can’t wait for the 4th, the kiddy parade, all the summer fun! WAIT! How did I not know you were a physical therapist? That is SO cool girl! I am pretty much in love with this dessert. That dip sounds absolutely incredible, and I want to put it on ALL THE THINGS. pinned!